Fly Cafe Ubud – Join us on Friday Quiz Night ! Join us on Friday Quiz Night ! Good Morning Ubud !It’s time to treat yourself ! 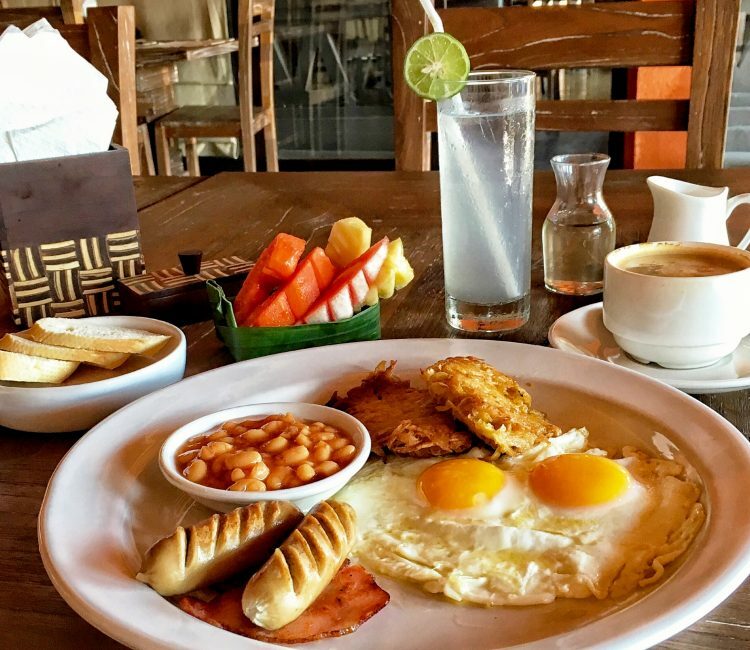 Fly Cafe & Cuisine new breakfast menu is the best choice to start a wonderful morning in Bali ! We also provide the free newspaper and many kinds of free books ! Treat yourself start with amazing breakfast set ! Call us for a booking on Friday Quiz!